Toblerone , BMW , LG , Evernote , Toyota | 15 Well-known Logos And Their Hidden Meanings! 15 Well-known Logos And Their Hidden Meanings! Toblerone is chocolate manufacturing company in the Swiss city of Bern. It's also called the city of bears. 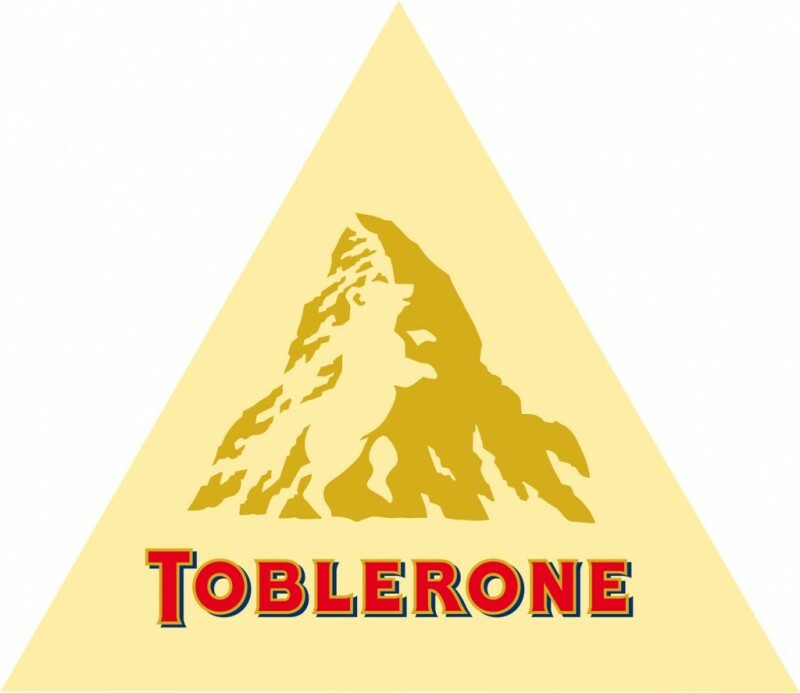 That's why Toblerone includes in its logo silhouette of this animal. 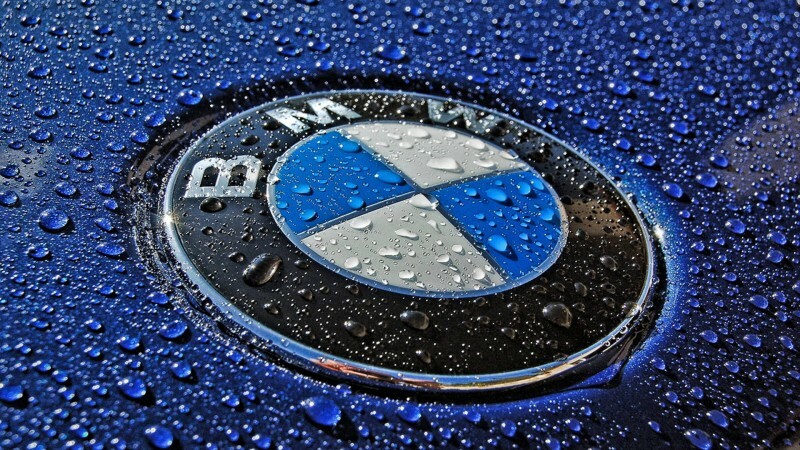 BMW history started with an aircraft, and the company logo remains true to its roots. Contrary to the opinion that the center of BMW logo is rotating screw blade, it is only a fragment of the flag of Bavaria. 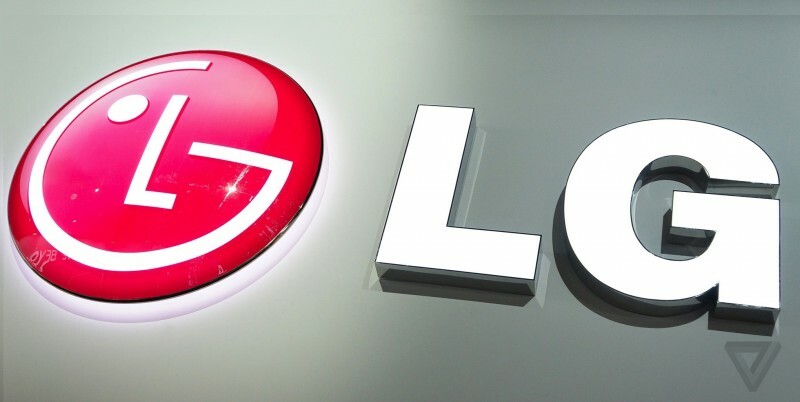 The main symbol of the logo of the South Korean electronics manufacturer LG is stylized face of a smiling man. According to the official description of the brand, the composition indicates a commitment to supporting "human" relationships with all customers. Elephants are known for exceptional memory. It's proved that these animals can remember the faces and events. 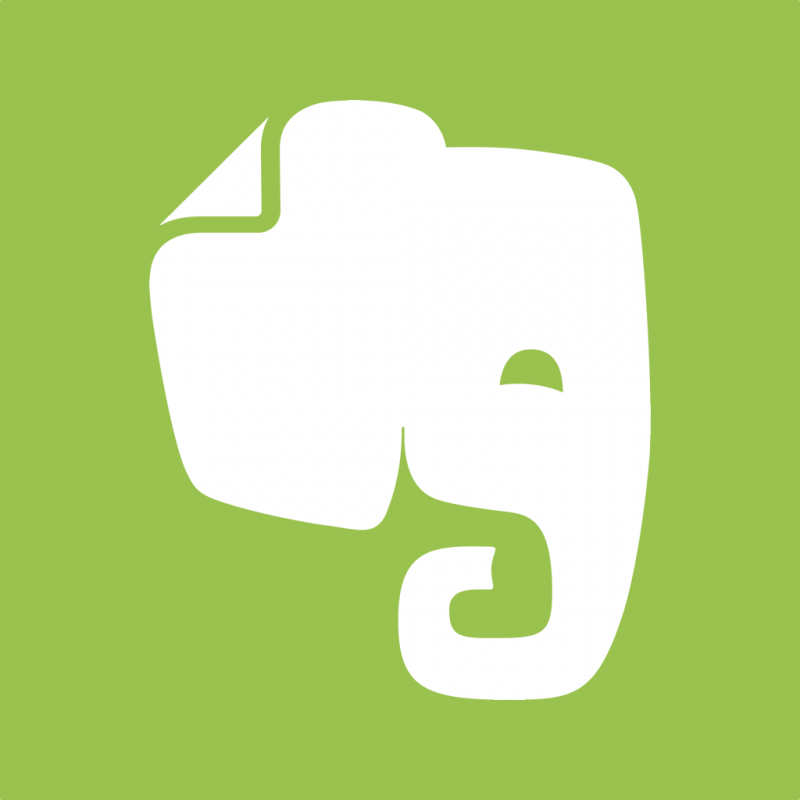 That is why the logo of the service Evernote notes depicted elephant. And the corner of its ear is bent, as people usually bend the corners of pages. With Evernote notes you won't forget anything. Many people compare logo of Japanese automaker Toyota's with a head of cowboy and his hat. 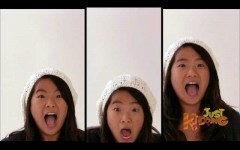 In fact, it is a stylized eye of a needle with a thread in it. 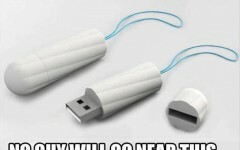 This kind of allusion to past company involved in its formation period looms. 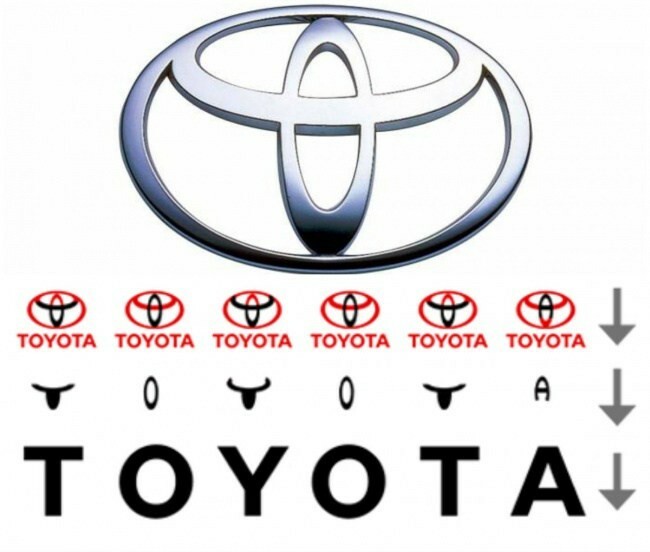 However, there is another little secret: individual parts of logo make up the letters of the word “Toyota." 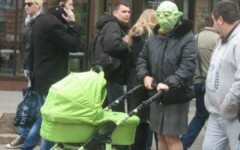 Next: Interesting: 25 Short Facts About Our World!